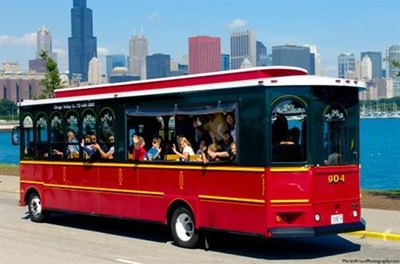 Take a Trolley Tour - Oct 25, 2018 - Why Berwyn? - Why Berwyn? Join us on Thursday, October 25 at 12pm for a Trolley tour of the beautiful JenCare Center and then join us as we tour the city of Chicago. RSVP with Vanessa or Irma. Seats are limited! !